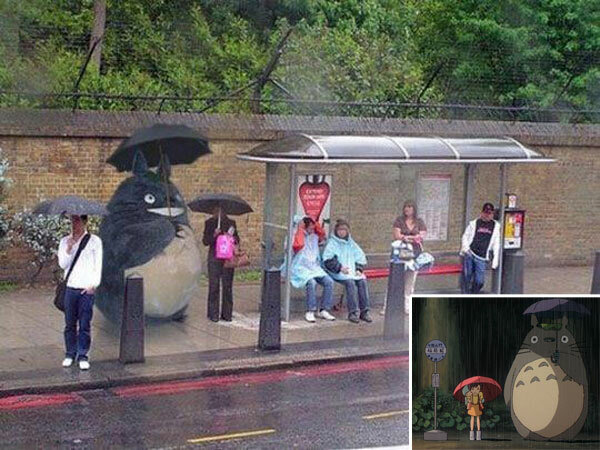 Poor Totoro is stuck in the rain. Again. PreviousTotoro is stuck in the rain. Again.